Book Description: Miss Isadora Delafield may be an heiress, but her life is far from carefree. When her mother begins pressuring her to marry an elderly and uncouth duke, she escapes from the high society world she's always known and finds herself to be an unlikely candidate for a housekeeper position in rural Pennsylvania. Mr. Ian MacKenzie is known for his savvy business sense and has built his reputation and fortune completely on his own merits. But when his adopted parents are in need of a new housekeeper and Isadora is thrown into his path, he's unexpectedly charmed by her unconventional manner. Neither Isadora nor Ian expected to find the other so intriguing, but when mysterious incidents on the farm and the truth of Isadora's secret threaten those they love, they'll have to set aside everything they thought they wanted for a chance at happy-ever-after. My thoughts: I really needed a laugh and this book took care of that need. There are so many wonderfully crazy things in this book that kept me turning the pages wondering how it would all turn out. Seriously, who would let a chicken or a cow in the house as pets? Would you hire a housekeeper who couldn't boil water? Crazy! Isadora is a New York socialite who needs a place to hide from an unwanted and murderous suitor. She finds it at a farm in Pennsylvania. She struggles and wants to be successful as a housekeeper, but when you have goats eat the laundry, it can cause complications. She has one complication after another. There are many moments where you had to laugh. Ian is a successful attorney. He needs the farm to be as uncomplicated as possible so he can conduct business in the city. He just needs someone to manage things, deal with his aging Aunt and Uncle and the four kids they decided to take in in their old age. This book isn't all about the humor, there are some conflicts. Ian and Isadora have some huge challenges to overcome. But really, the humor runs the book. 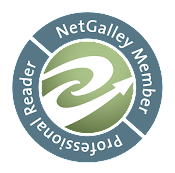 Source: I requested a copy from Netgalley. My thanks to Bethany House for approving my request. All thoughts and opinions expressed are my own. This book is available for Kindle Unlimited! About the Author: (Taken from Goodreads) Jen Turano is a graduate of the University of Akron with a degree in Clothing and Textiles. She pursued a career in management for nine years before switching to full-time motherhood after the birth of her son. When she's not writing, Jen can be found watching her teenage son participate in various activities, taking long walks with her husband and dog, socializing with friends, or delving into a good book. She lives in suburban Denver, Colorado. Learn more at www.jenturano.com. With the Magic by Donna K. Weaver When Gareth Hildebrand travels from the year 1850 to a future time, he’s not expecting to fall in love. As the eighth Earl of Kellworth, Gareth is accustomed to getting what he wants. Then he encounters a woman he suspects is from the future--a utopian future that he feels compelled to see. He intends to get what he wants, but it will involve dealing with fae magic. And that could lead to disaster--for his heart. Dr. Catherine Ryan is drawn to the handsome guest at Twickenham Manor, with his odd combination of childish excitement and old eyes that have seen too much pain. She loses her heart to him before she discovers the truth of when he’s from. Now she faces the biggest decision of her life! Author Donna Weaver Award-winning author-wife-mother-grandmother-Army veteran-karate black belt-Harry Potter nerd-online gamer. 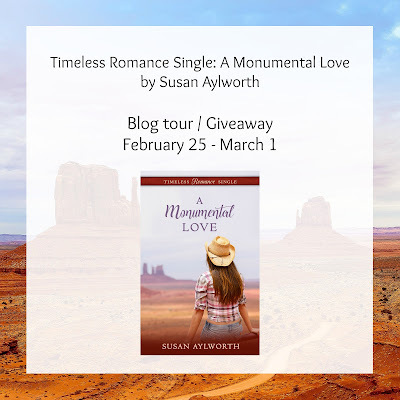 A Monumental Love by Susan Aylworth ~ Blog tour with a giveaway! Book Description: Roxelle McCann is eager to meet the family of her best friend, so she takes a mini-vacation to the Navajo Nation. Roxelle expects to find out more about Navajo language and customs and to be awed by the beauty of Monument Valley. 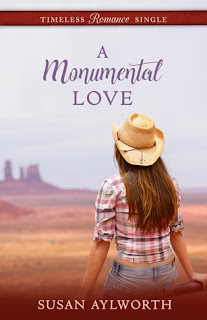 She does not expect to find love among the monuments. The man she meets offers both a surprising possible future and a tender reminder of the past. My thoughts: I have to go and visit Monumental Valley in the Navajo Nation. It sounds amazing. I could almost imagine myself there. Roxelle visits the childhood home of her best friend, Kyra, who happens to be Navajo. It was interesting to learn a little of the culture and life on the reservation of the Navajo. 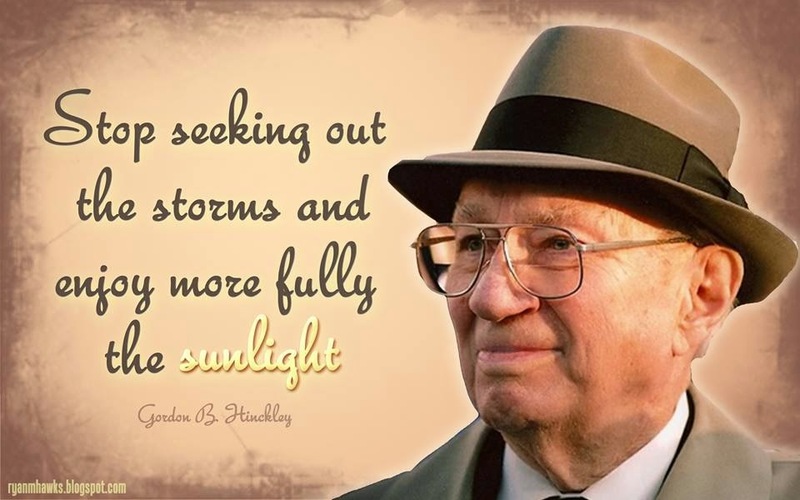 In some instances it sounded a little bleak, but not without hope. Roxelle is reintroduced to her childhood protector, Will. He helped save her from the bullies of her school and made her feel important. Now as an adult he is performing the same comfort, but this time it is as adults and there is an undeniable attraction between them. They have many interests in common and he helps her see a way to fulfill some of her career dreams. Kyra has a volatile relationship with her fiancee. She is a big part of the book, but not the focus of the story. She was a little difficult to connect with, but I adored Roxelle and Will. This is a sweet romance that is novella length. 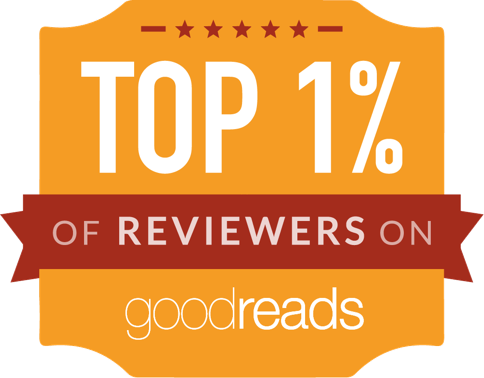 This book is available on Kindle Unlimited! 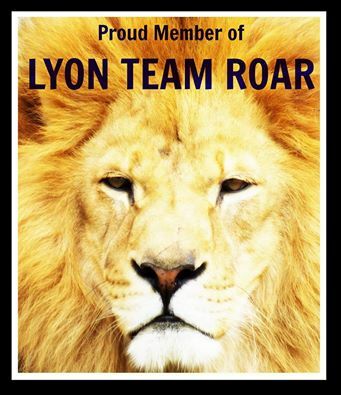 About the Author: Susan Aylworth loves books, poems, plays, words in almost all polite forms, and good raspberry jam. Her first book, started when she was nine, "was a rip-off of Black Beauty. I wrote eight whole pages." For her fifth grade career day, she stated her ambition to become "a rich and famous author." Decades later, she is pleased to have achieved the 'author' part of that goal. A former university professor, she enjoys researching backgrounds and careers for her novels. "It's one way to live many lives all at once." Servant to two spoiled cats, she lives in northern California with her writer husband, Roger. She wishes the kids would visit more often. Susan loves "travel, great music, and hearing from readers." Reach her at susan.aylworth.author@gmail.com, post on her wall at: www.facebook.com/Susan.Aylworth.Author or follow her @SusanAylworth. 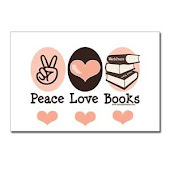 "If you enjoy my books, please tell everyone you know: friends, relatives, neighbors, the person who delivers your mail, people you meet in line in the grocery store, everyone!" She welcomes ideas for new books and characters. When her parents and only brother die within weeks of each other, Alicia and her younger sister are left in the hands of an uncle who has brought them all to financial and social ruin. Desperate to save her family from debtor’s prison, Alicia vows to marry the first wealthy man to propose. She meets the dashing Lord Amesbury, and her heart whispers that this is the man she is destined to love, but his tainted past may forever stand in their way. Her choices in potential husbands narrow to either a scarred cripple with the heart of a poet, or a handsome rake with a deadly secret. Cole Amesbury is tormented by his own ghosts, and believes he is beyond redemption, yet he cannot deny his attraction for the girl whose genuine goodness touches the heart he’d thought long dead. He fears the scars in his soul cut so deeply that he may never be able to offer Alicia a love that is true. When yet another bizarre mishap threatens her life, Alicia suspects the seemingly unrelated accidents that have plagued her loved ones are actually a killer’s attempt to exterminate every member of her family. Despite the threat looming over her, learning to love the stranger she married may pose the greatest danger of all, a danger to her heart. Even more devastating up close, Lord Amesbury turned to her. His piercing blue eyes threatened the strength in her knees. Though taller than most ladies, Alicia still had to look up to meet his gaze. No other color existed in those eyes; no green or gray, only deep, dark blue, like the fathomless depths of the ocean. All the other men she had met lately, namely those her uncle insisted she consider for a husband, had taken careful note of her figure. But this gentleman only looked into her eyes. Very deeply. Lord Amesbury inclined his head. “Miss Palmer.” His resonant, bass voice touched her very soul. Alicia met his frank gaze and a sensation she did not quite understand stirred within her until breathing became a conscious effort. Mrs. Hancock discreetly coughed, and Alicia realized she’d been locked in eye contact with the Viscount much longer than appropriate. No longer merely polite, his smile broadened, warmed, transforming an already handsome face into a perfectly stunning visage. Sensuality radiated off him, not in a manner that left her feeling threatened, but in a way that left her breathless for more. More of what, she did not know. But she wanted to find out. Alicia blinked. She looked back at Elizabeth who smiled encouragingly. Mrs. Hancock also smiled and nodded, but a touch of disappointment tainted her approval, reminding Alicia the dear lady had hoped her own daughter would attract the attention of the very eligible Lord Amesbury. That he’d singled out Alicia seemed a dream. She squelched all hope that she might hold his interest. Surely only politeness motivated him to dance with the plainest girl first. He’d soon turn his attention to the beautiful ladies. As the final notes of the current dance ended and the next began, Lord Amesbury offered his arm. She took it, an unfamiliar quiver beginning in her stomach. The art of dancing, she found as the set began, had not abandoned her as completely as her wits. The handsome viscount danced with athletic grace, his attention focused upon her. The warmth of his hand seeped through their kidskin gloves. He held her gently, firmly. “Since you and I have only just met, it will be difficult to offer a fair assessment of your character. And if I say anything positive about you, she’ll plan the wedding.” His smile brightened, lighting up his stunning face. Alicia missed her step. Even while dancing with the very handsome Duke of Suttenberg two Seasons ago, such a keen attraction for a man had never overcome her as it did tonight. Yet she was nearly twenty, for heaven’s sake, not a missish schoolgirl! 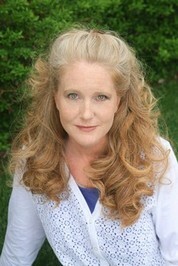 Author Donna HatchBest-selling author of Regency Historical Romances, Donna Hatch is a hopeful romantic and adventurer at heart. Donna sings and plays the harp, and loves to ballroom dance. Her family, including six children, recently left their native Arizona for the west coast of the US. No matter where they live, she and her husband of over twenty years are living proof that there truly is a happily ever after. 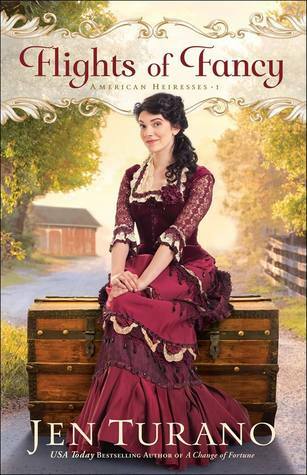 Abigail by Jess Heileman ~ Enter the Giveaway!! !